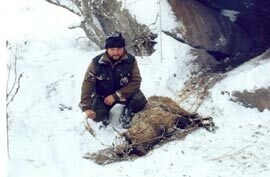 The biodiversity of the Caucasus is being lost at an alarming rate. Nearly half the lands in the ecoregion have been transformed by human activities. The plains, foothills and subalpine belts have suffered the heaviest impact. Most natural old growth forests have been fragmented into small sections, divided by areas of commercial forest, agricultural and developed lands. Only a quarter of the overall Caucasus region remains in reasonable condition and less than 12 percent of the original vegetation, including forests, can be considered pristine. The major threats to biodiversity in the ecoregion are: illegal logging, fuel wood harvesting and the timber trade; overgrazing; poaching and the illegal wildlife trade; overfishing; infrastructure development; and pollution of rivers and wetlands. These threats lead to habitat degradation, decline of species population and disruption of ecological processes—all contributing to the overall loss of biodiversity. 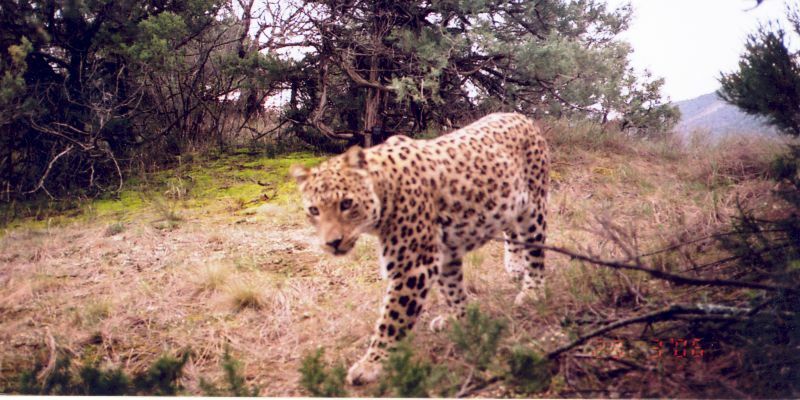 The Ecoregional Conservation Plan (ECP) is a comprehensive strategy and action plan for conserving the biodiversity of the Caucasus ecoregion. Below is a list of Priority Species and biomes as listed by the ECP.